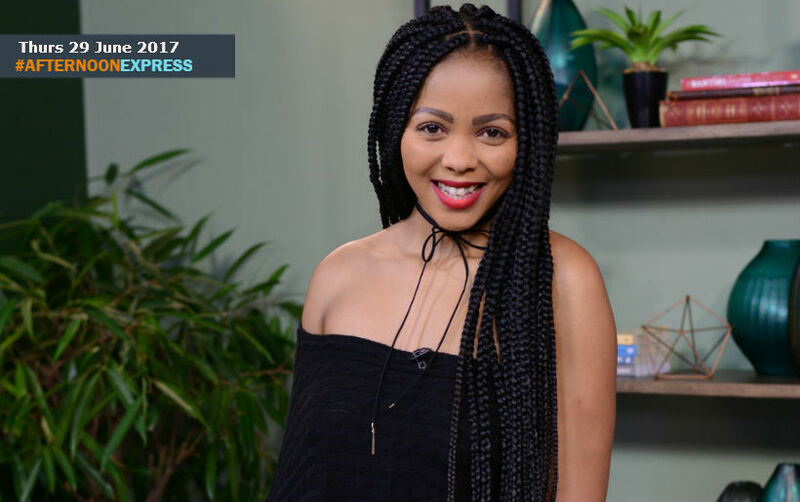 We are joined by actress Asanda Foji, Asanda is best known for her time on SABC1 soapie Generations: The Legacy, as Simphiwe Moroka, When she made her TV debut. Her time on screen in the soapie may be over but she is definitely on her way to becoming a regular on our screens at home. Asanda Foji is from Mount Elif in the Eastern Cape and attended Bisho Primary School and Bisho High School in Eastern Cape, it was during this time that she figured that she was going to be an actor. After high school, she went on to study drama at “New Africa Theatre” in Cape Town. She also has a Diploma in Media and Journalism. Her first stage acting gig was at the Market Theatre Laboratory in Newtown, Johannesburg.